I am now flying to go to Mexico and I realized that I have always enjoyed writing. When I was little I used to write funny stories about life, just everyday stories, and I usually would do that in the airplane. 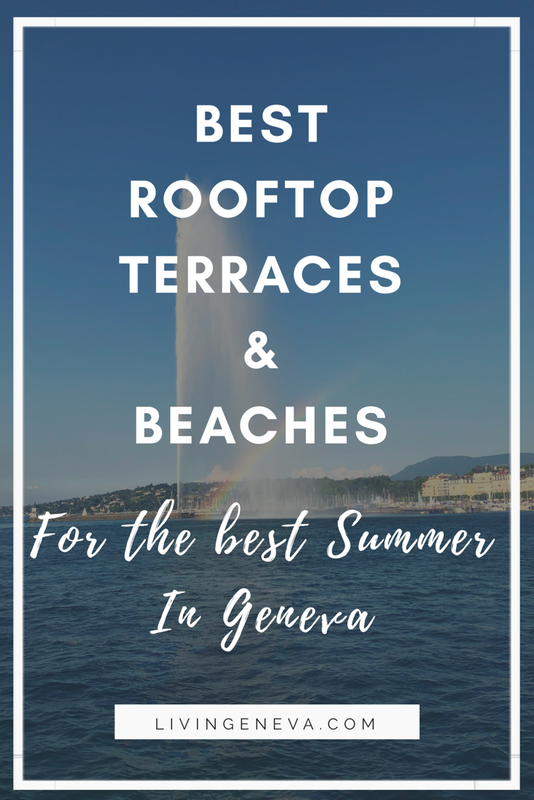 I never considered myself a creative mind or whatsoever, but now that I have started the blog (and that it had been a year) I realize that almost every second of the day I imagine things in my head. All the time, at least when I am awake, half of my brain is in the current situation and as soon as I have a free second it tele-transport into another universe. I keep thinking that it has been a year that I started this blog, with not a lot of expectations, but with a lot of vision. 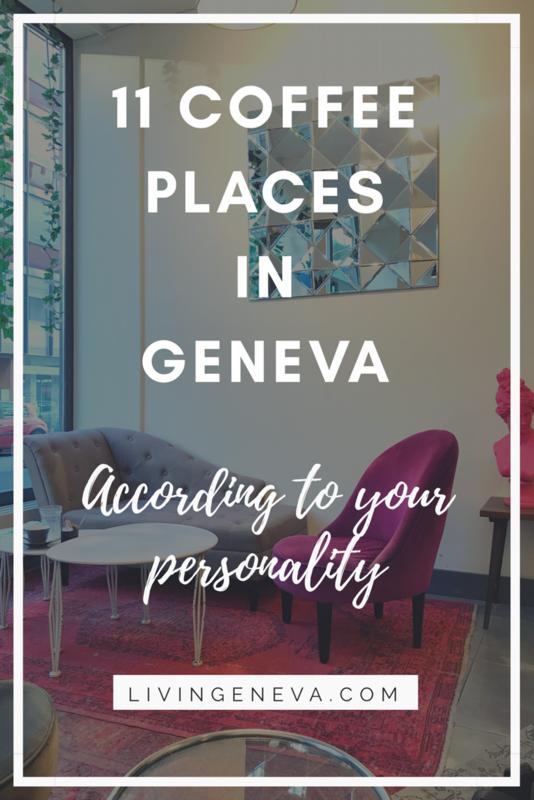 Every time I walk around Geneva I imagine a new article, a new picture a new location, and often regret not having my camera or my computer to note everything down. At the beginning I wanted to be as least personal as possible, I was scared to reveal too much, to be open to the world and to be judged of course. However, if you are passionate and willing to share what you do, you need to put heart into it and this means putting yourself into it. The more I share, the more I feel it is worth it and the more I get inspired. It is like the gas on the motor, inspiration is the key and it is the kick that get us going, for me inspiration is to share a true experience in a positive way. I do not know if you have noticed, but I rarely share negative comments, I hate haters and I think it is a waste of energy, if I do not like it I do not write about it, I do not post it, I do not waste my time on it and I FORGET ABOUT IT . Positive is the soul of this blog and it is my happy place where I can spend hours and hours; there is so much negativity out there anyways! I want to thank you from the bottom of my heart this 1st Birthday of Livingeneva.com, everything is possible thanks to you!! Thank you for reading, following, sharing and enjoying it! See you soon and enjoy the compilation of pictures and moments from this past year! If you click in the image it will take you to the article. If this upcoming year is half as fun as this one I will be completly satisfied! Wish you all the best! 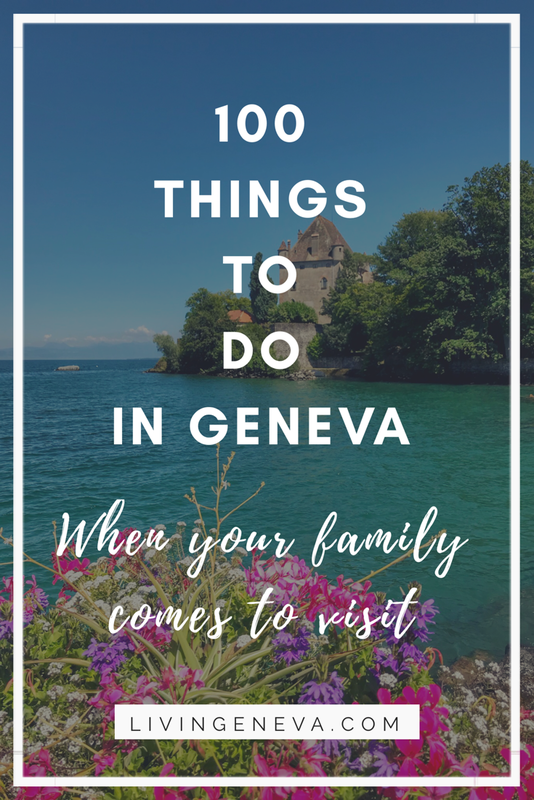 Beautiful Geneva was the inspiration of this blog! First Collaboration with an artist! Writing an article for National Geographic! And so many other things! but I do not want to keep you here forever!!! Have a fabulous day and I see you around very very soon!